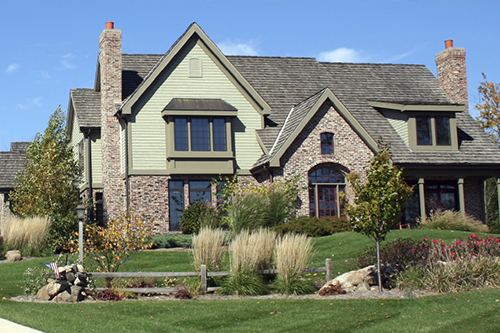 Michael J's Landscaping is a professional landscape and irrigation company with years of experience. 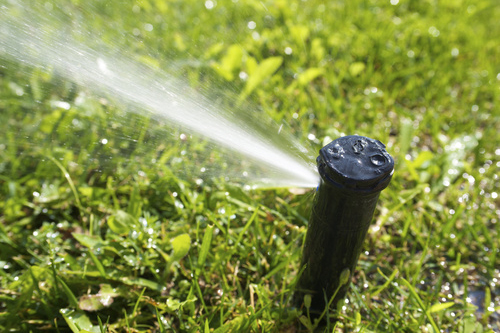 We can install new irrigation systems, repair your existing system and can correct your outdoor drainage problems. We can customize a landscape planting for any budget. We can professionally clean the exterior of your home or business, decks, PVC fencing and all hardscape. Have the best looking grass on the block with our expert service. Our fully-insured team is happy to help you maintain your lawn and yard. We handle all phases of property management for residential and commercial clients. 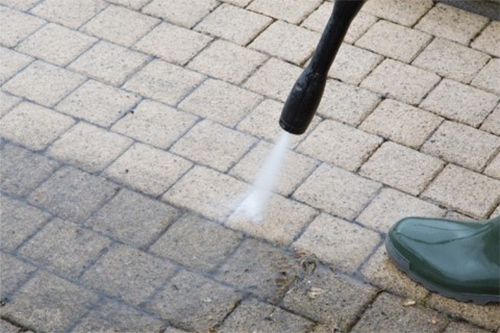 Pressure cleaning is one of the most affordable ways to increase a home’s value while at the same time, restoring and extending its life by removing harmful dust, dirt, mold and mildew. Michael J’s Landscaping is a full service landscaping and irrigation company. We pride ourselves in offering the finest service, products and installation in the business.